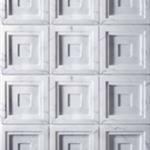 This collection of fine natural stone, creates a graceful texture for an architectural look. 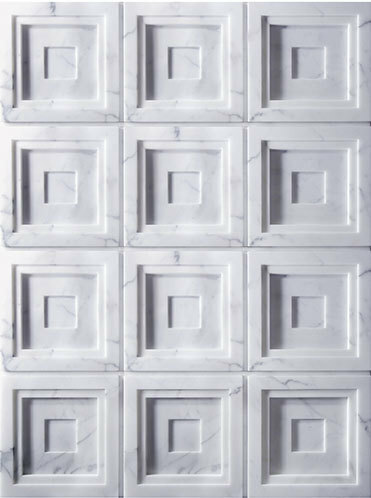 Precisely cut and layered, the Dimensione designs are appealing and full of character that provide a dimensional feel, uncharacteristic of a solid material. For depth, and uniqueness,this collection was exclusively created to complement the contemporary aesthetics of modern architectural design.